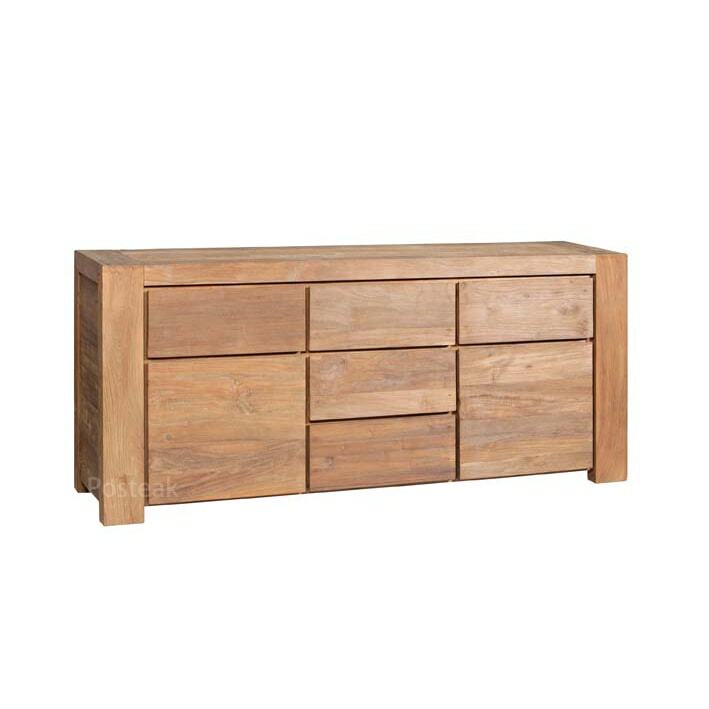 Consists of 2 doors & 6 drawers. 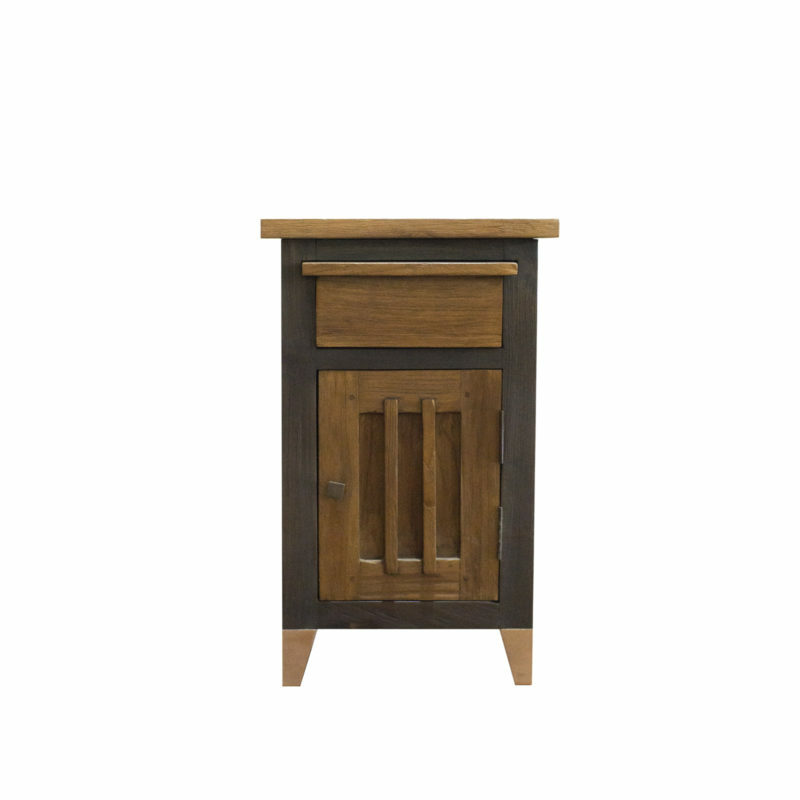 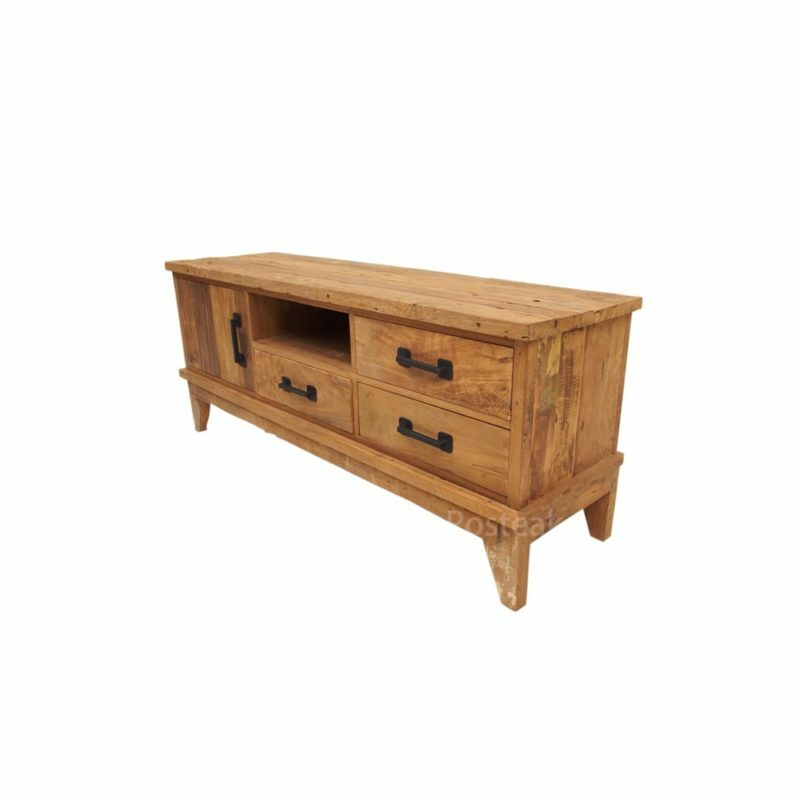 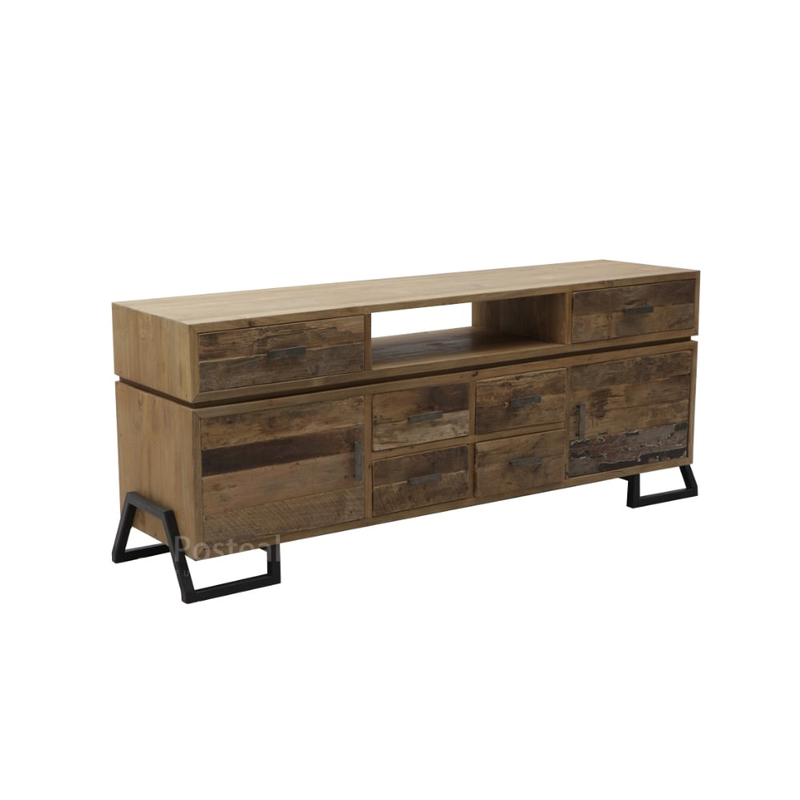 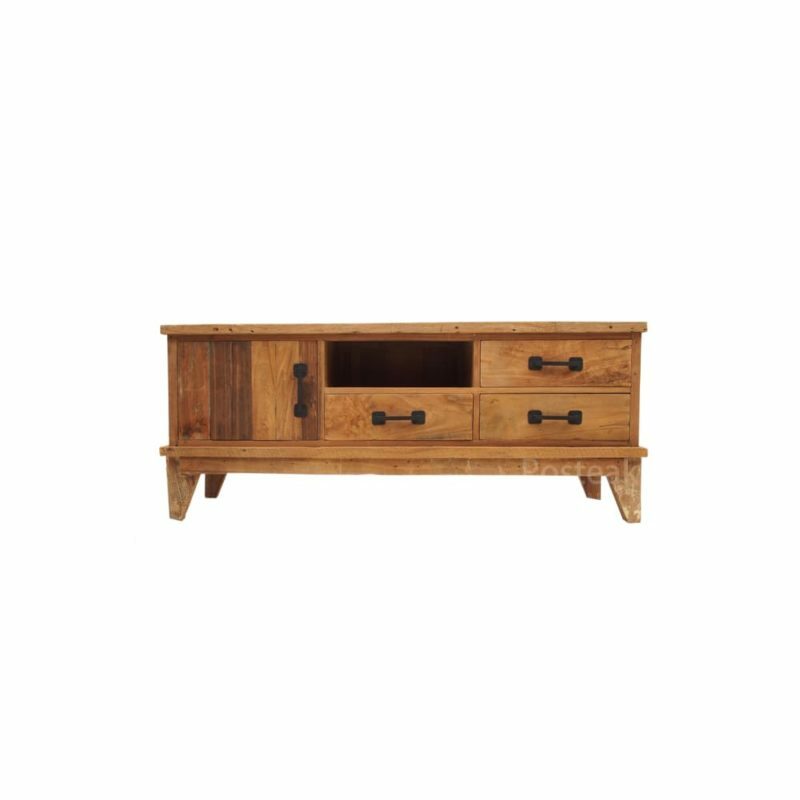 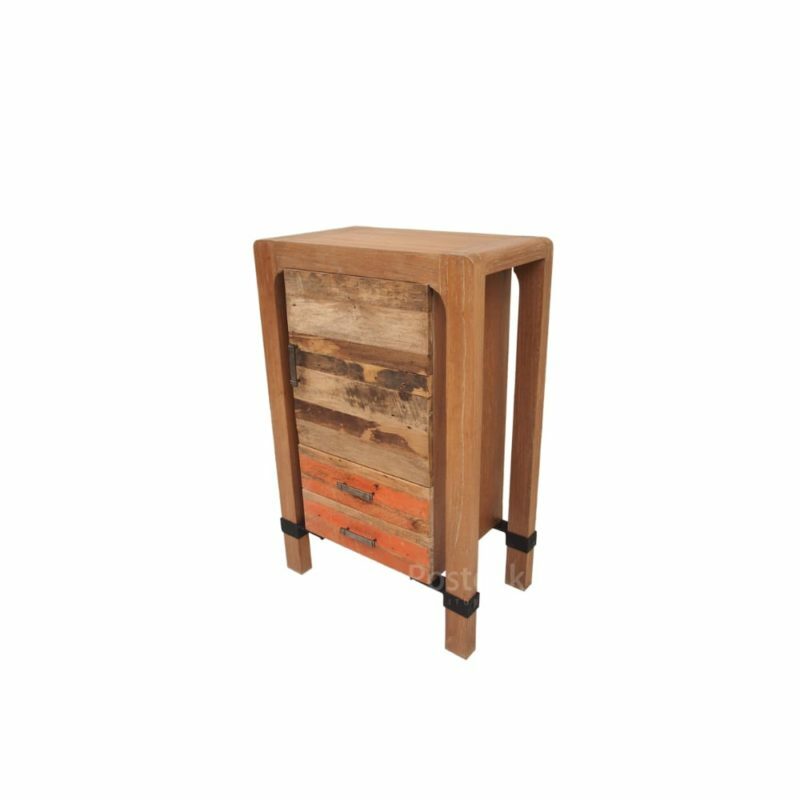 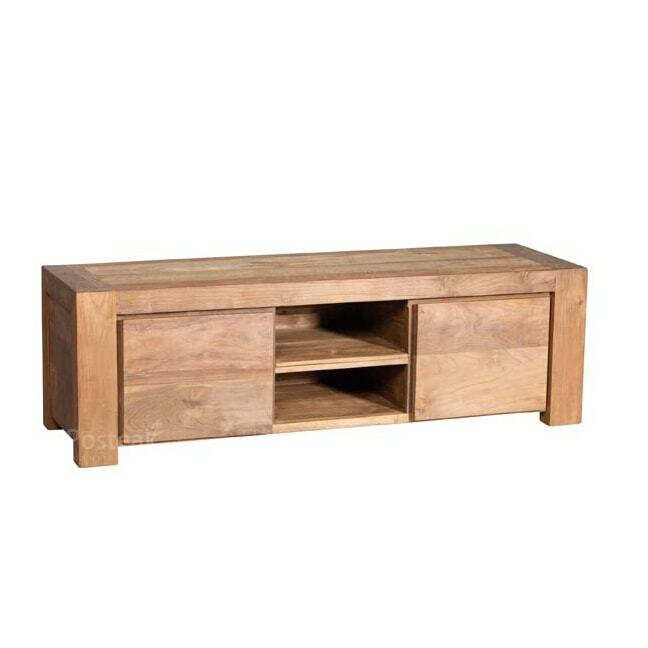 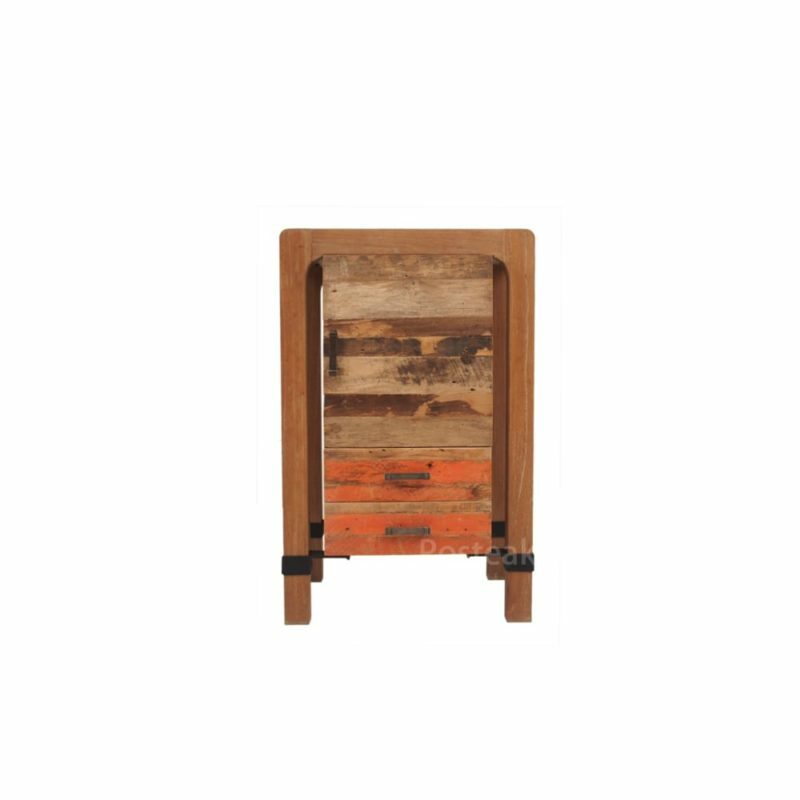 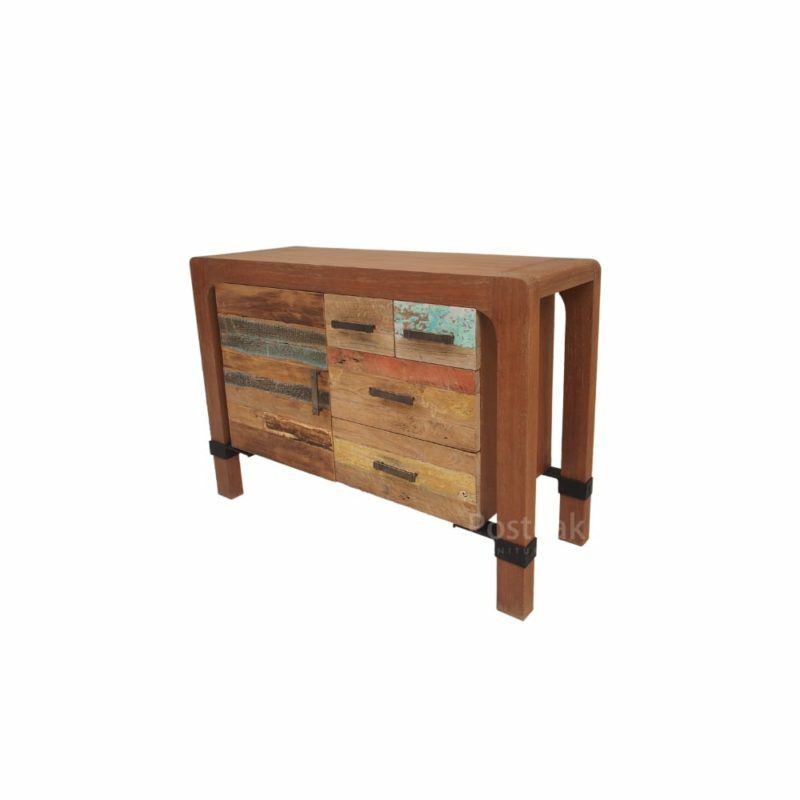 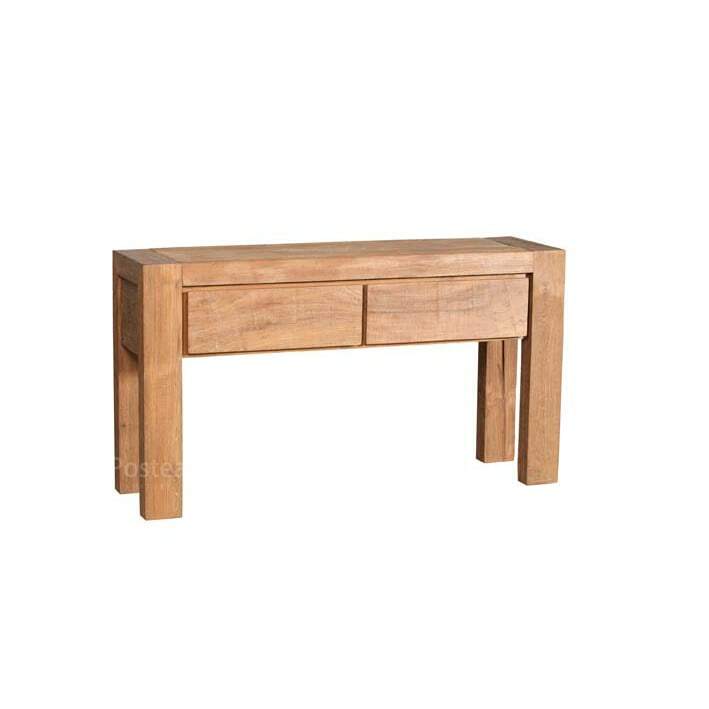 Crafted from recycled teak woodwith brown tone colour and also combined with metal as the legs. 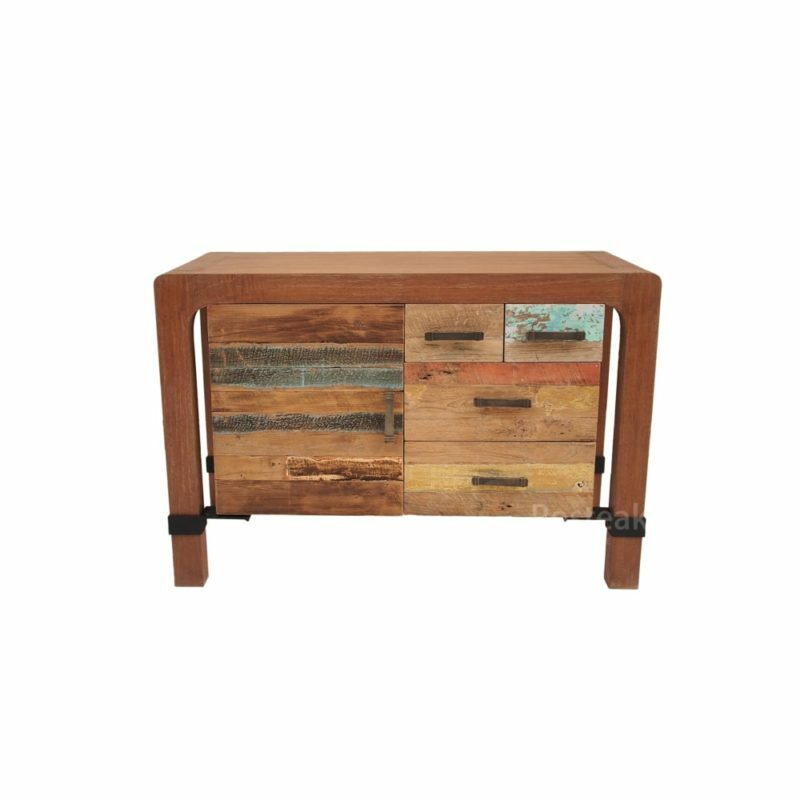 Debora provide a lot of drawers, so it’s the best choice to store many goods.